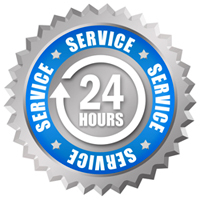 Toronto Wiring Offering Reliable, Timely and Affordable Electrical Services in the Bowmanville Area. Toronto Wiring is an electrical contractor based in GTA and is dedicated to provide electrical service solutions to customers with the area. Offering affordable Bowmanville electrical services, the company realizes the importance of having electrical solutions that are tailored to fit clients’ budgets and requirements. Toronto Wiring is among the most trusted and effective electrical contractors serving builders and businesses. Installation and design of the electrical and energy systems in both homes and commercial premises need to be handled by professional contractors. Homeowners and business persons in the Bowmanville area often make mistakes of hiring unprofessional electrical contractors to handle their projects. This can be a big mistake because any faults within the electrical system can leave a big financial scar or even cause extensive damage and possible loss of lives. 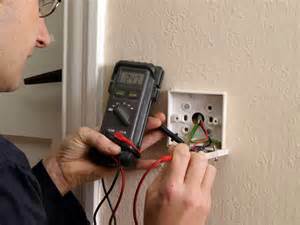 Toronto Wiring offers Electrical Services in the Bowmanville area.